Sorry about the interruption guys, I just had to pop over and let you know that I have been playing over on Whip-Up . Kathreen of Whip-up asked some bloggers, including me, to do a guest post while she is spending some holiday time with her family. 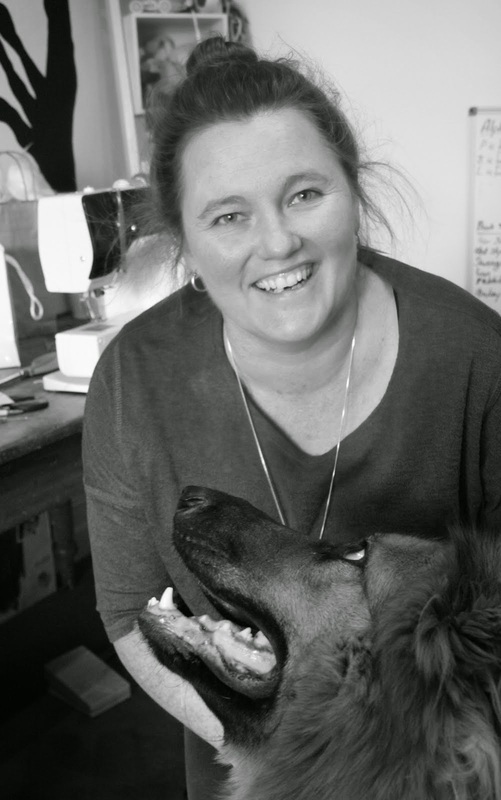 Have you been following the guest blogger series? I mean you all subscribe to Whip-up don't you? So here, at long last for some of you I know, are the teeny party turtles. 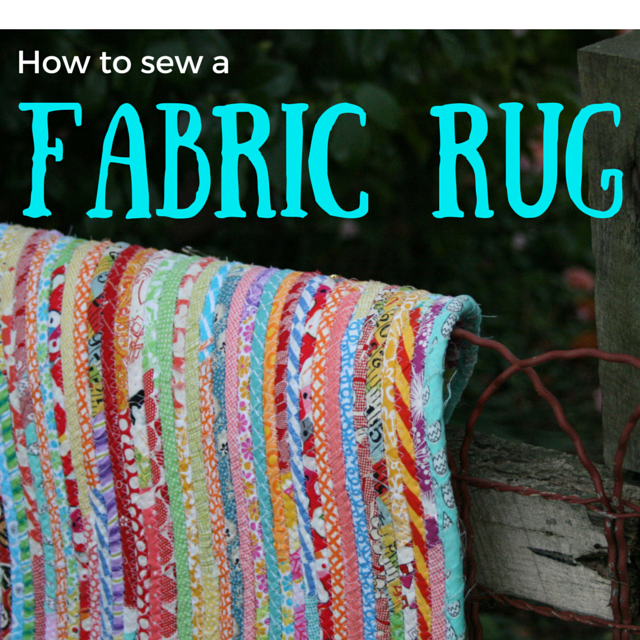 You can pop over to the sidebar and download the whole kit and kaboodle!Thanks Kathreen, it was fun to have a turn in your chair ! Baxter will be back later today, and just a quick thanks guys for indulging me with my Baxter story. I can't really explain how much I enjoy making all that stuff and setting it up and cracking myself up over little things........anyway thanks. We should be the ones doing the thanking, Baxter is hilarious and clever. And whip-up is great, the guest bloggers have been fun. I love Baxter - I am looking forward to the next episode! So gorgeous, but Baxter is the only one for me now! Now that looks like a fun turtle party! I'll have to look through my greens and see what I've got left! I love the bunting too!! What happens when school holiday end.... will time still be your on your side. My six year old and I are loving the Baxter stories. I wonder if turtles have a party dance like chickens? LOL I can just see a bunch of turtles doing the chicken dance! I love how you crack yourself up Jodie, and I love all the details you put into your stories! And I really love the names of your characters! Cute turtles - I haven't heard of Whip it Up before... over to have a squiz! Hey, a turtle party, awesome! They are, of course, super cute. Thank you, for providing the regular entertainment. Off to check out the party turtles now! You crack us up too, Jodie! I just thought that maybe Baxter was suffering from jam fancy overload. turtles, here I come! oh Jodie! Baxter will be devastaded that you posted about someone else!!! I do think they are really cute, though, and I love the garland :) Shhhh....don't tell Baxter! You're the one indulging us! My daughter (grown up! )and I love your stories and I could feel myself welling up when you said how lonely Baxter was! Hoping for a happy ending! Я в восторге от твоего блога ! Это мой главный блог с моими поделками. Блог в котором ты оставила комментарий имеет только чужие поделки. Teeny Party Turtles? Er, not Leonardo, Donatello, Caravaggio... and Jamfancio by any chancio?! Isn't Baxter Interruptus only curable with cake? Love the bunting...are those the holes from your quilt? them turtles look like they know how to par-tay! Too much cute - is this possible? OhMyGosh Jodie -- those little turtles are too cute! I LOVE their adorable little hats too!!! Oh, I do love those party turtles ever so much! 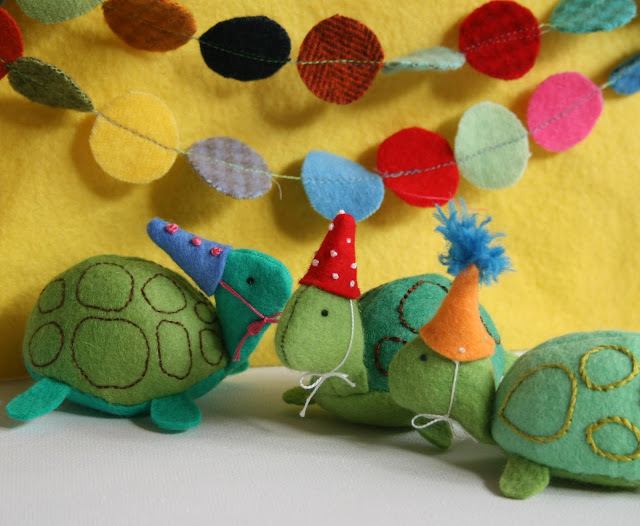 Oh my gawd...tiny turtle-party bunting! I have such a happy picture of you sitting there giggling away while you make Baxter's story. Nutter! I am just like you in that the fun is in the story telling and the making of all the little do-da stuff that goes along with it. And we so enjoy what you come up with, you're such a fun,quirky lady! Thanks very large for the cute turtle pattern, I'll have fun making babies for Ernst and Pebbles! You are very generous, Jodie! Could you just lift your feet?